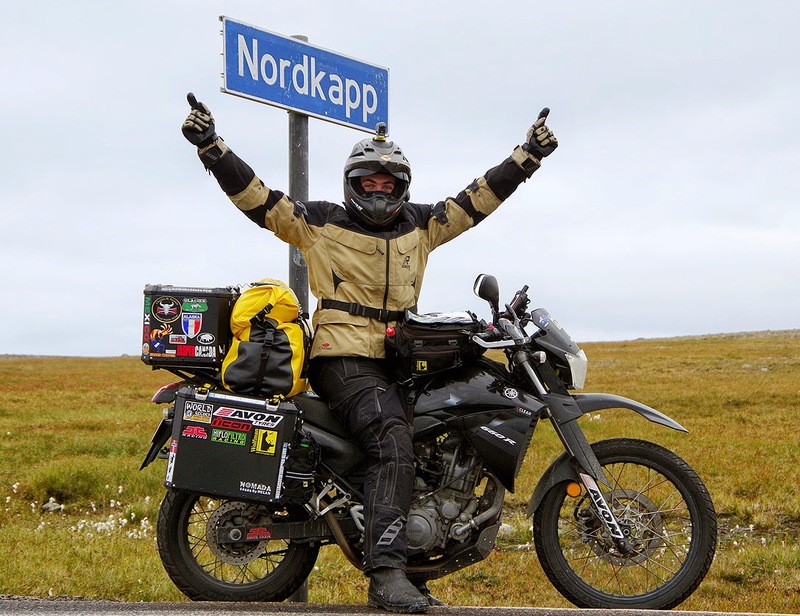 Nomad-ADV is a family company setup by Mike and Aad Schram, father and son (eh… no, make that son and father :-) Both have motorcycling in their blood and a lot of experience in motorcycling travelling. Mike may perhaps be a bit young to run a business, according to most of us, but don't be mistaken about his ability. Mike has started an official circumnavigation of the world at just 16 years of age. 3,5 Years later he finished his record setting trip in 2016 at the tender age of 19. A new world record, officially recognised. 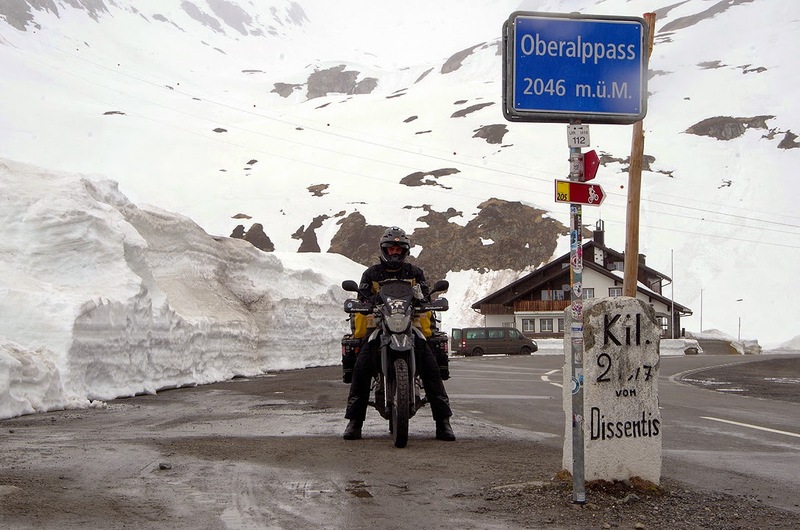 By the time he was just 19, he had already covered 120,000 km on his own Yamaha XT660R through some of the most inhospitable terrain in the world, as he didn't take the easy route. 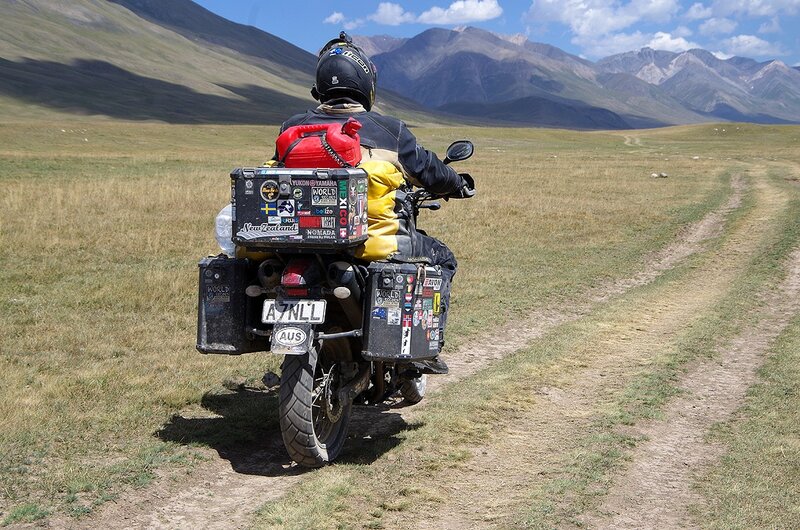 He held his own in the insane traffic conditions of places like India, visited the most northern point you can ride to in the world, survived a venomous spider bite in his neck and a severe case of salmonella poisoning. He was hit hard from behind by another motorcyclist, but didn't go down. 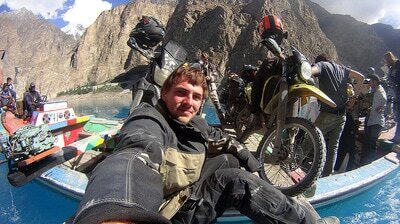 He was hit head-on by a car in Kyrgyzstan, but didn't go down (which was just as well as he would have gone down a ravine…) In Nomad-ADV Mike is the one who setup the website, handles most of the correspondence and made the design of the Husqvarna 701 Nomad Adventure. 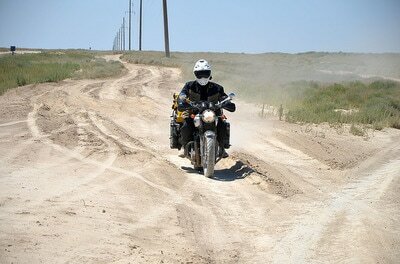 Aad has over 35 years of motorcycling and mechanical experience. 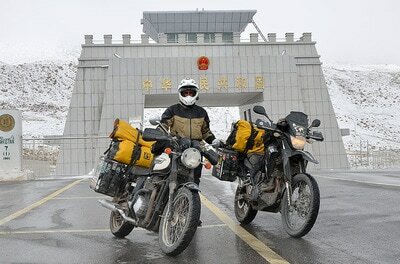 He rode his Triumph Bonneville T100 around the world (together with Mike), including the road from hell in Kazakhstan, took it off-road in adventure riders' paradise Kyrgyzstan as well as the Dalton Highway in Alaska. 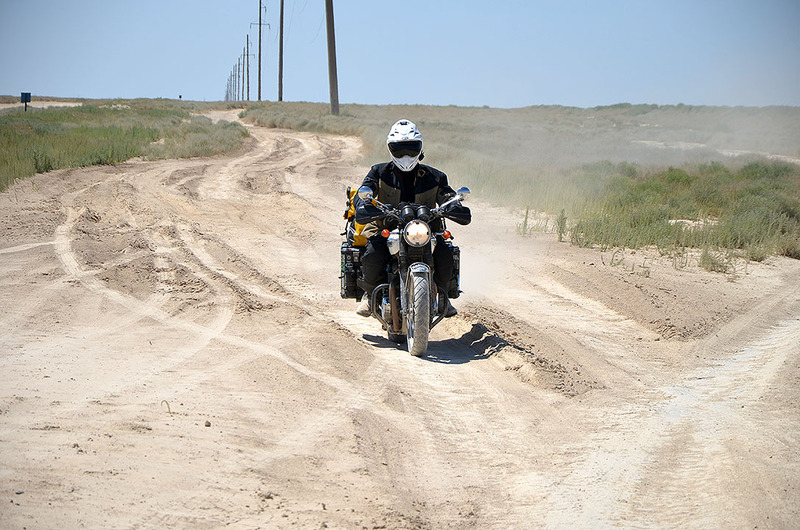 The 160,000 km Bonneville has broken 3 sets of shock absorbers (not just worn out but actually broken in half) due to the 'roads' taken. 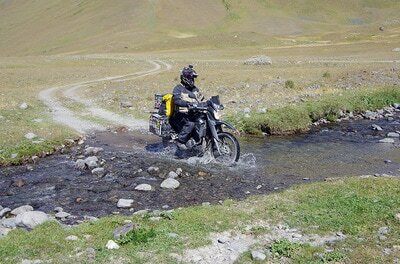 Aad loves classic bikes and honed his mechanical skills as a Station Mechanic in the Australian Outback. 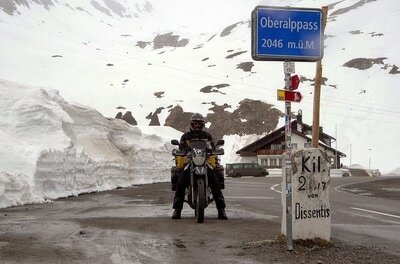 He's the technical guy of Nomad-ADV, the one that builds your bike! Mike and Aad compliment each other well, the perfect team so to speak!